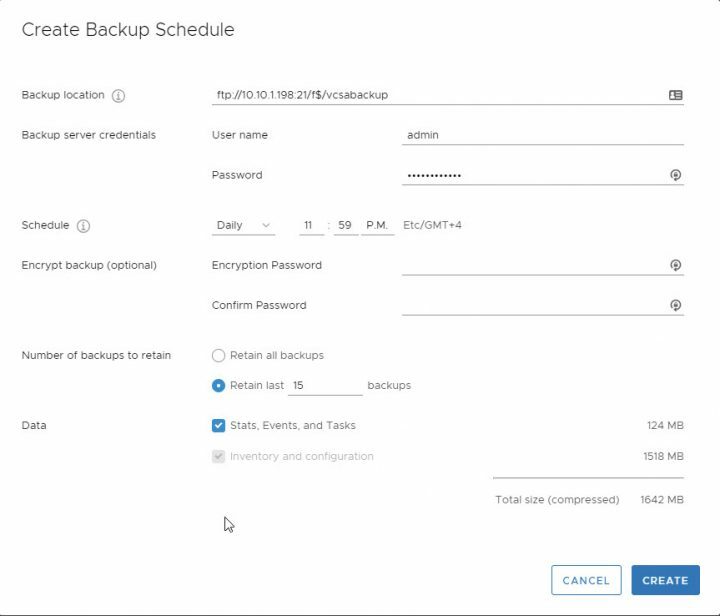 One of the new features present in vSphere 6.7 appliance (vCSA 6.7) is the possibility to setup a schedule for backups. Previous releases has had already the backup feature built-in but not the backup schedule. 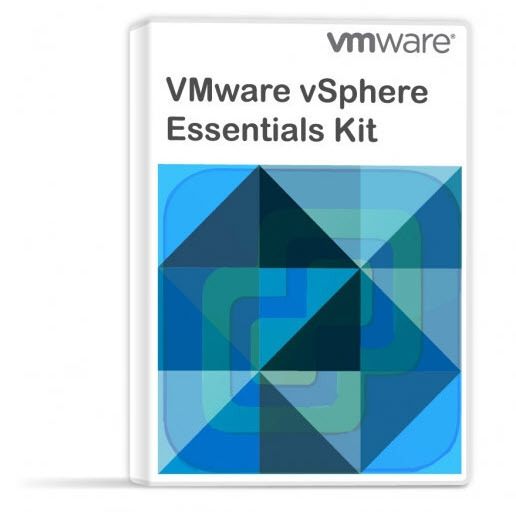 In this post we will eplore the VMware vCSA 6.7 appliance backup setup and schedule. Before taking a backup, a backup server must be set up and configured such that the appliance has access to it. The protocols supported for backup are FTPS, HTTPS, SCP, FTP and HTTP. In our case, we simply installed FileZilla FTP server on a separate physical server (it’s our physical backup server running under Windows Server 2016 and which has also a Hyper-V role). The config took us 5 min to do but we think that sharing this to other VMware admins, folks who learn the hard way through, might be useful. Note that it is not the only way of doing it but considering the popularity of Filezilla FTP server, it might find its audience. Step 1 – Download and Install a Filezilla FTP server on a Windows machine. Use the defaults. Check the box to execute the Filezilla server after installation. So far, nothing really difficult, right? Next, create a user which will be used for the connection. This is a standalone user, not a user from Microsoft AD even if your server might be part of a Microsoft domain. This is to keep things separated and clean. In our example, I have created user “admin” and used a password to protect. 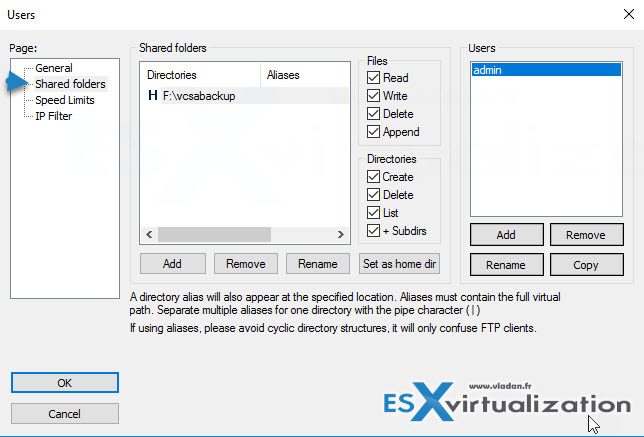 Step 2: Shared folder – here we need to create a directory. In our case, I picked up a drive where I have some space left, and created a subfolder called “vcsabackup”. I ticked all boxes, but perhaps we can restrict the access to this folder. For now, it’s like this…. Click the Create button to finish. In my case, I have done it the other way around actually. I first created the manual backup (to test it) and then only I created the scheduled backup. Here are the screenshots from the backup process (executed manually). And here is the process finishes, when you click the left arrow to expand the job…. folders and execute the installer. Restoring the appliance from backup is a two-stage process. 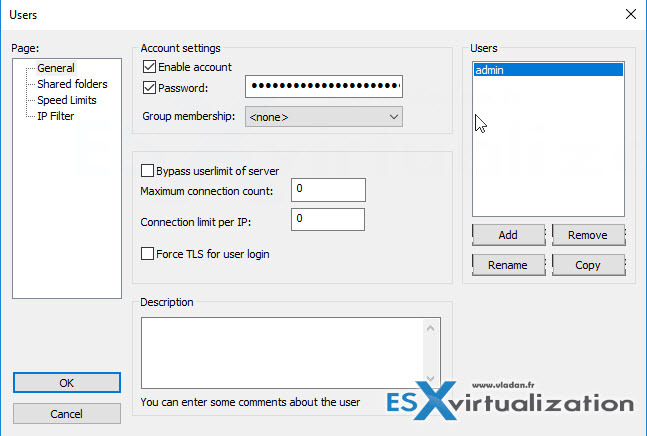 The first stage involves deploying a new appliance to the target vCenter server or ESXi host. The second stage transfers data from the backup to the deployed appliance. We won’t do that in this post but what you should do if you wanted to is to shut down the backup appliance before you proceed to avoid network conflicts. Click Next, to proceed with stage 1. Well, this is it. As you can see, setting up the backup and schedule is a very easy process and it takes less then 5 min of work (including the FTP server download). Yes, it’s that easy. Considering that not many options for backing up VCSA exist right now. 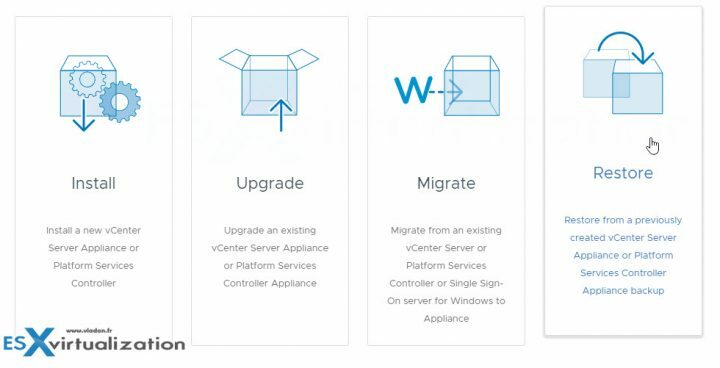 None of the backup vendors has confirmed the vSphere 6.7 support so if you have already migrated (you really should not), you should at least set the backup of your vCSA. What is Veeam Availability Orchestrator?